Load cells are physical transducers used to convert a force into an electrical signal, and have many industrial and scientific applications. A white paper serves to educate your customers, showing them how and why a product may benefit them, whereas a data sheet or catalog shows them which product to use. 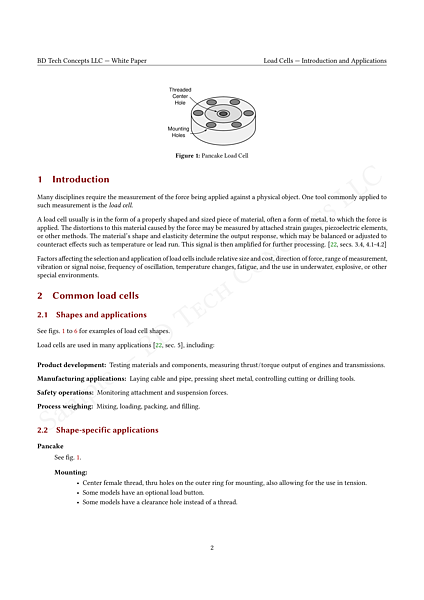 A white paper may include a theory of operation, authoritative references to external sources, technical diagrams, math, algorithms, test results, and other science- or engineering-related information. Cleaned up an original document, making it 15% of its original file size. Reformat and layout. Improved contrast and brightness in some of the images. Optical character-recognition conversion from image to text. Light editing, including improved formatting of fractions and units. 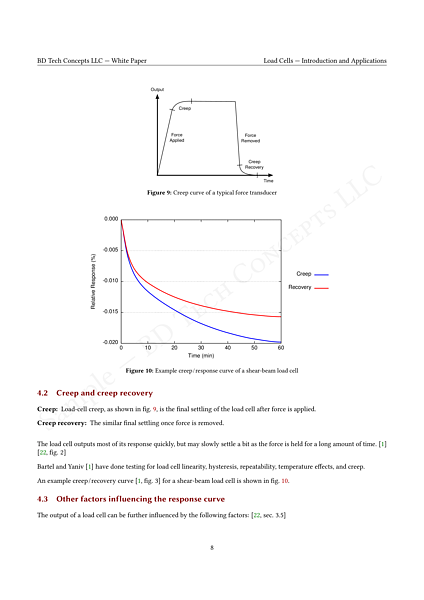 See Figure 12. Original text and images ©Roboshop, Inc. 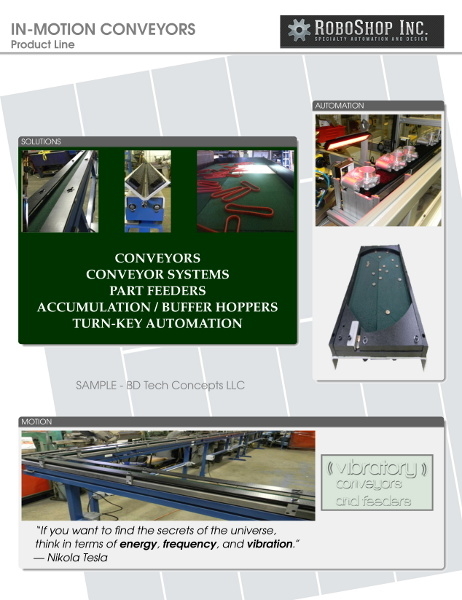 Figure 12: Sales Brochure — Roboshop, Inc.
• The layout has been reformatted to place the more general information near the top, and the specific details near the bottom. • Proper contrast is used in the title, making the brochure easy to identify when mixed with others of the same style. • Fractions, units, and numeric ranges are correctly typeset. • Proper inch marks are used (v.s. quote marks). • Backgrounds have been added for the heading and the main body. • Sufficient page margin/bleed is provided to allow for printer crop/margins or A4/letter format printing. • Diagram has been re-rendered from a hand-drawn original. • Options have re-organized for consistency. • Dimensions have been adjusted for more specificity. 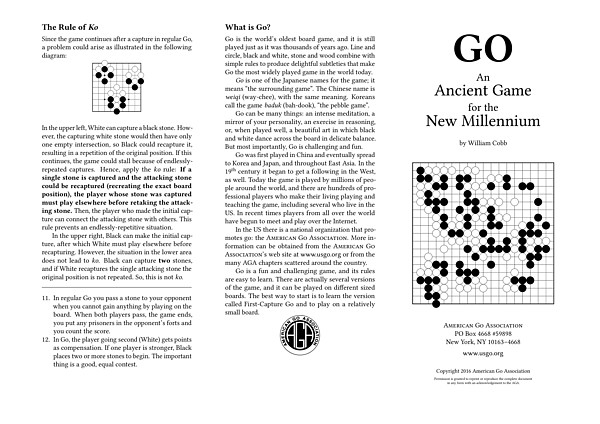 Thousands of years old, go (also known as wei-qi and baduk) is the oldest board game still played in its original form. A very small number of simple rules allow even young children to learn the game, and yet generations of study are still yielding new strategies. It was only very recently that a computer was finally able to beat the strongest human players. 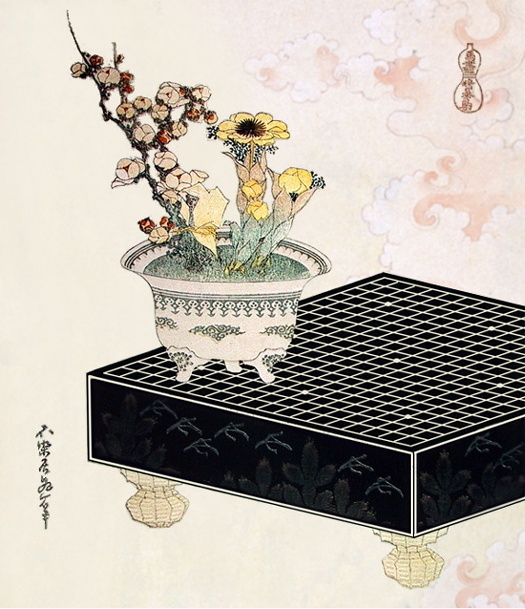 Katsushika Hokusai — From the series, Uma Zukushi. The AGA logo and the following brochures were updated for the AGA with new editing, layout, and typesetting. This literature is copyrighted by the American Go Association, and is used with permission. The AGA logo has been converted from a high-resolution scan of the original 1982 version, which was created by hand on a drafting board using pre-fabricated lettering and ink drawings. This scan was cleaned for dust, converted to a vector line drawing, then given additional custom editing to produce an optimal result while preserving the human touch and historical feel of the original. Formatted as a two-sided tri-fold brochure, this document (fig. 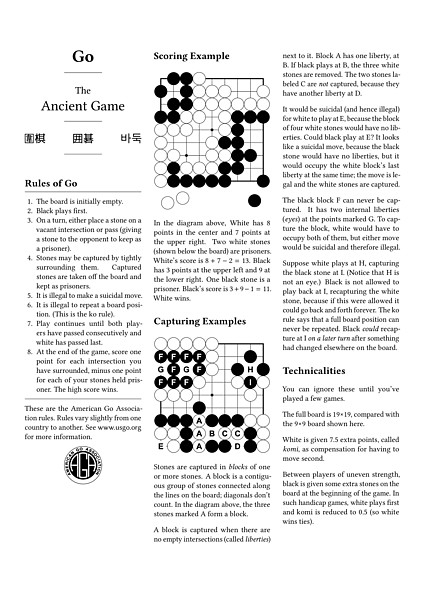 16) serves as an introduction to the game of go. 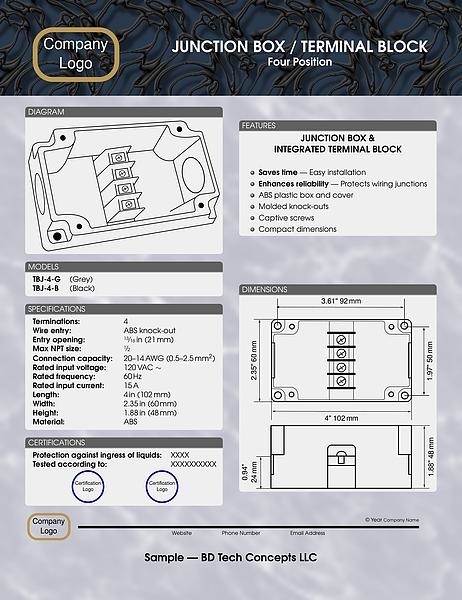 Technical terms are in italics, the board layouts are typeset with pre-existing tools, and space is reserved for local club contact information. Full justification and carefully selected margins form an elegant tri-fold layout. 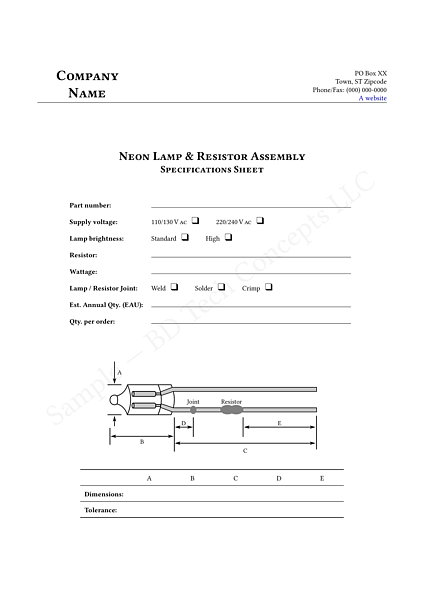 Formatted as a single-sided letter paper printout, this brochure (fig. 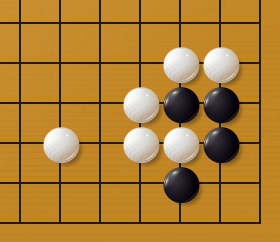 17) presents the basic rules of traditional go with several example positions and associated explanations. A fully-justified multi-column layout is used, and again space is reserved for local club contact information.